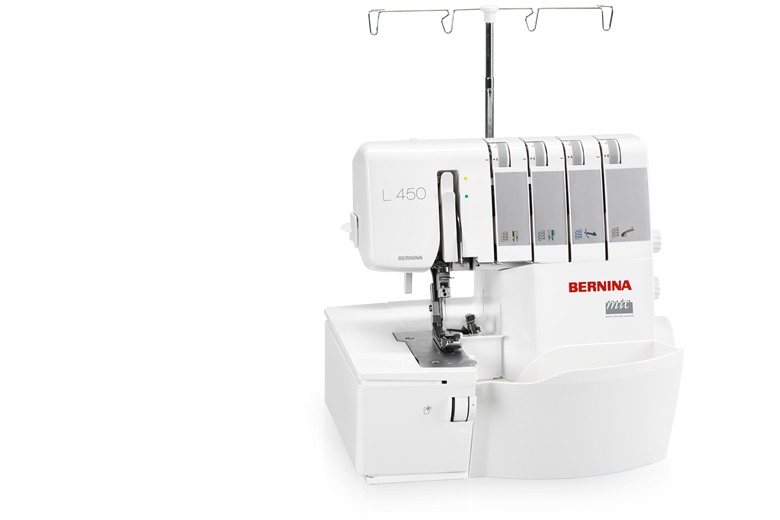 Come in and learn how to use your new serger. From threading, turning corners and different stitches to additional attachments. Free with Purchase of Bernina, Bernette or Janome machine.